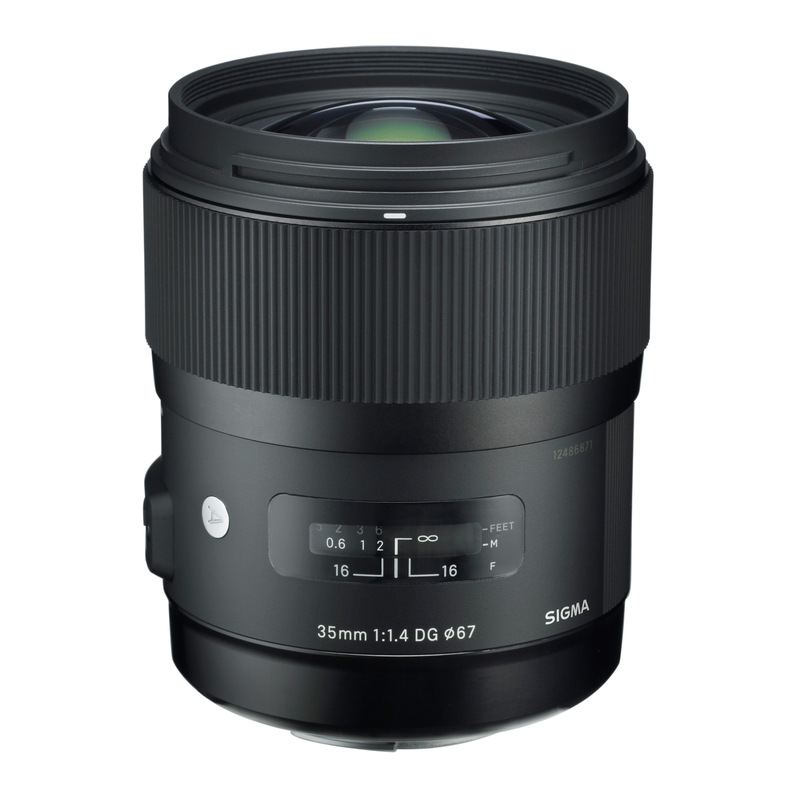 Update: Sigma 18-35mm f/1.8 DC HSM lens now officially announced. 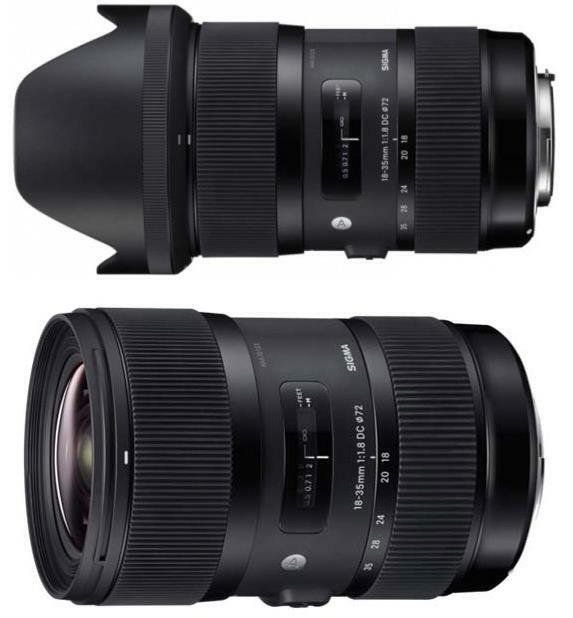 A leaked image and specs of Sigma 18-35mm f/1.8 DC HSM lens for APS-C DSLRs shows up on The Czech website Digiarena. 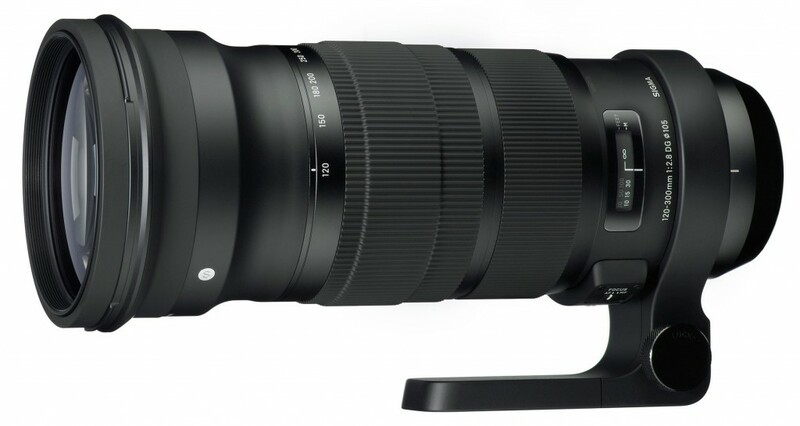 This rumored Sigma f/1.8 zoom lens seems a great news for APS-C based DSLRs. 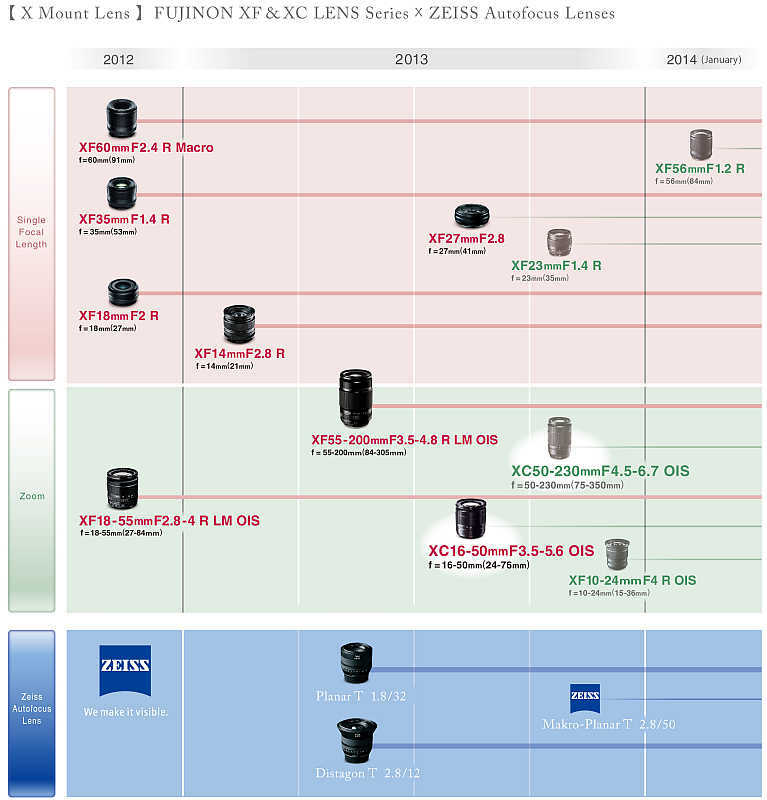 Along with the announcement of Fujinon XF 55-200mm f/3.5-4.8 R LM OIS Lens, Fujifilm also announced the roadmap of Fujifilm and Zeiss lenses for Fujifilm X mount cameras. Fujifilm has officially announced the Fujifilm XF 55-200mm F3.5-F4.8 R LM OIS telephoto zoom for its X system of mirrorless cameras. Headline features include optical image stabilisation with a claimed 4.5 stops benefit, dual linear stepper motors for focusing, all-metal barrel construction, and premium optics. 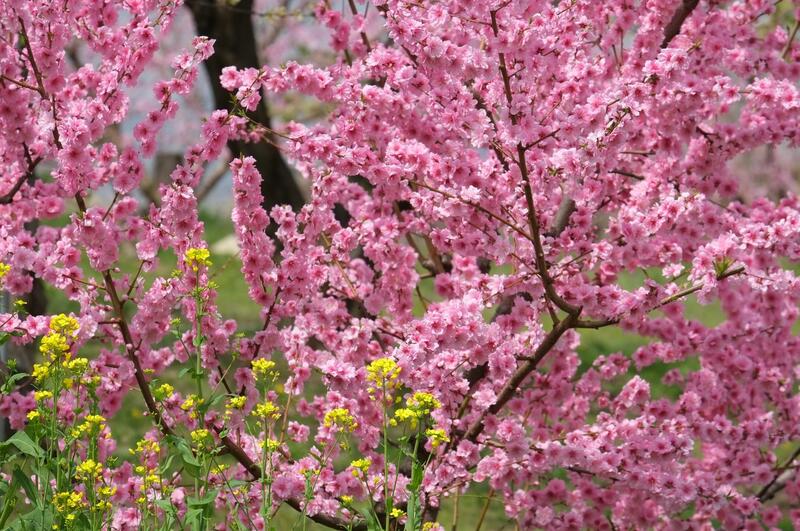 The lens also features an aperture ring like that on the company’s XF 18-55mm zoom. B&H Photo Video now has Zeiss 135mm f/2 Apo Sonnar T* ZE lens for Canon EF mount in stock, and early pre-orders are shipping. The price for this lens is $2,122.00. 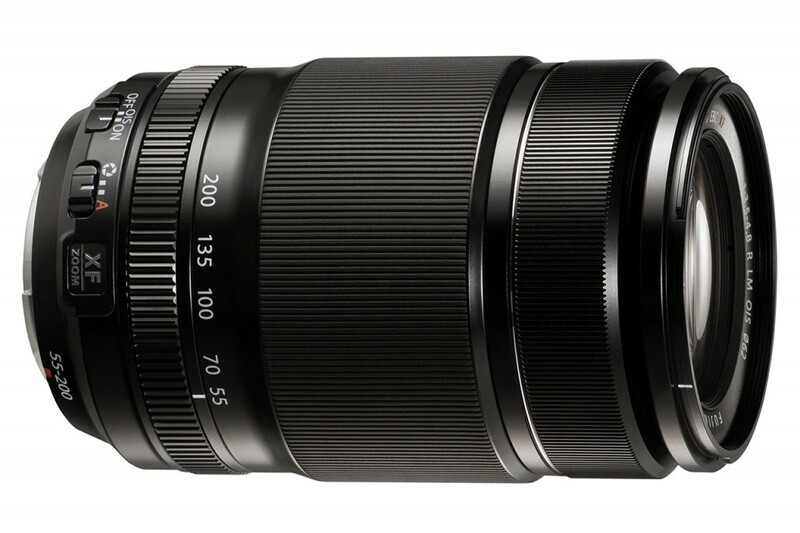 The delayed Sigma 120-300mm f/2.8 DG OS HSM Lens now scheduled to be shipping in May 2013. 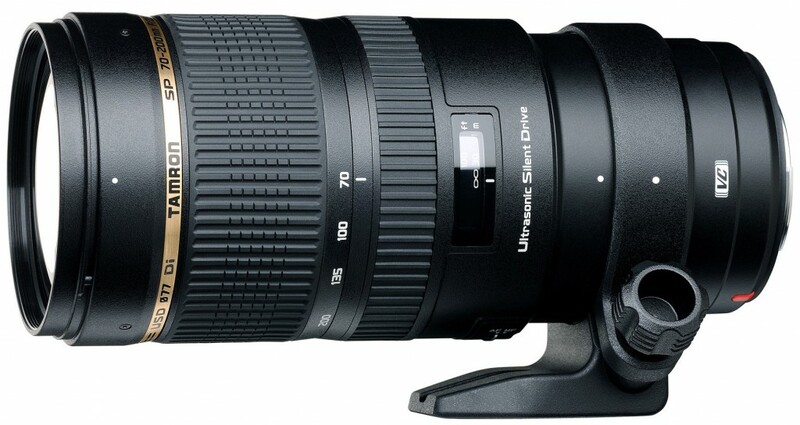 B&H Photo Video has posted the in stock date for this super zoom lens, it will be available on May 15, 2013. 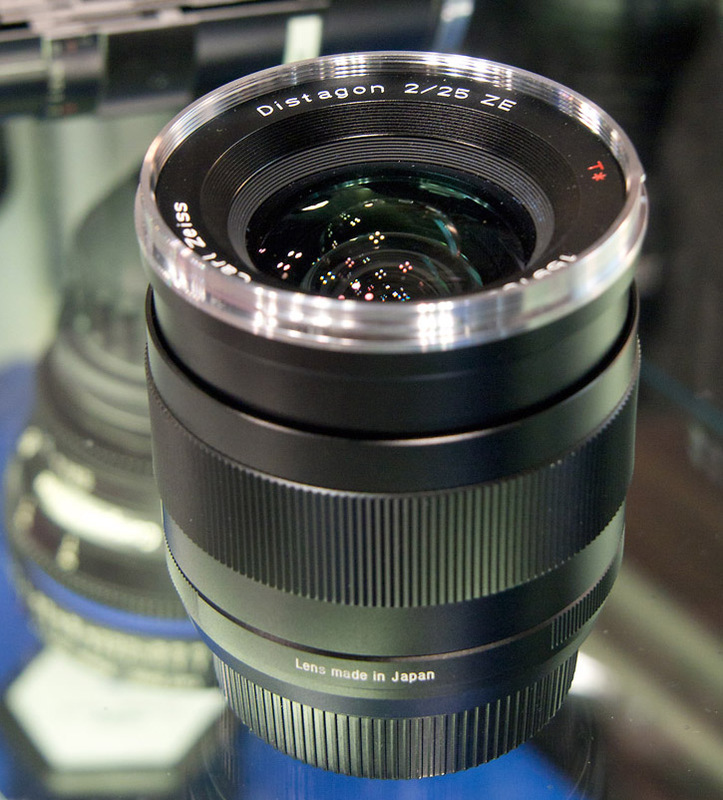 The Carl Zeiss Distagon T* 25mm f/2 ZE and ZF.2 lenses for Canon and Nikon mount just got DxOMark tested. The new announced Tamron 70-200mm f/2.8 SP Di VC USD lens for Canon mount now current in stock at B&H Photo Video. The price for this lens is $1,499, you can get this lens right now. 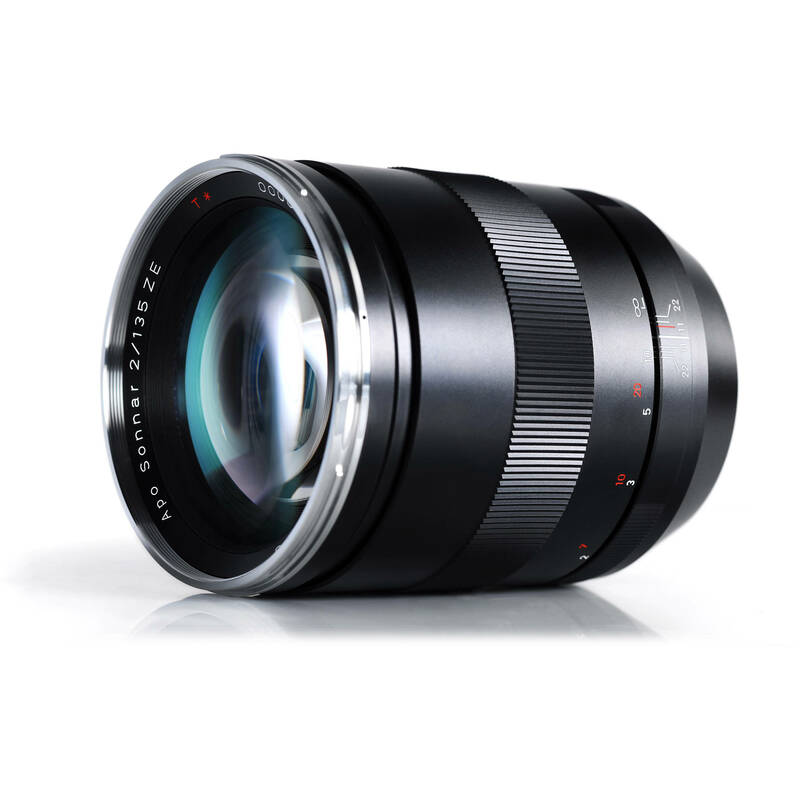 The Zeiss 135mm f/2 Apo Sonnar T* lens is a new lens from Carl Zeiss. 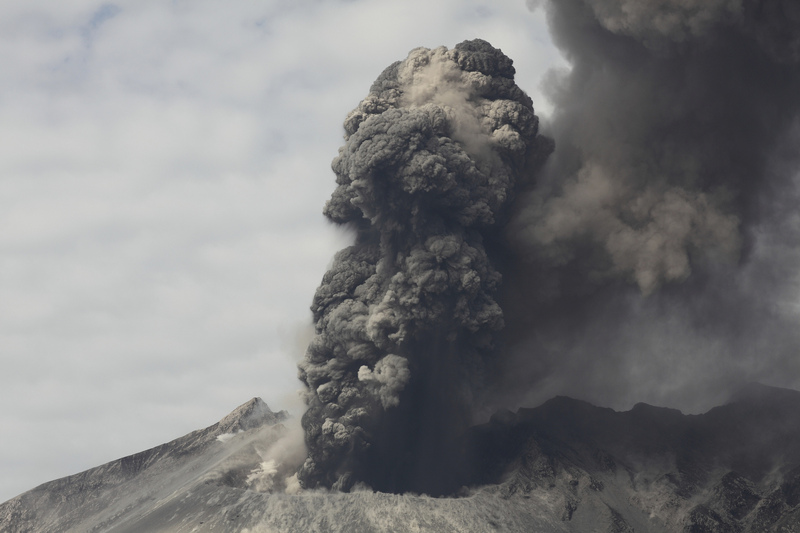 Dr. Richard Roscoe, volcano and wildlife photographer, used this new Apo Sonnar T* 1/135 to shoot the famous Sakurajima Volcano in Japan. He posted several sample images on Flickr.